Angular 6 is out! That’s great, except that the Visual Studio 2017 Angular templates haven’t been updated yet. BUT, all is not lost, because it’s actually (relatively) easy to upgrade. Let’s take a look! 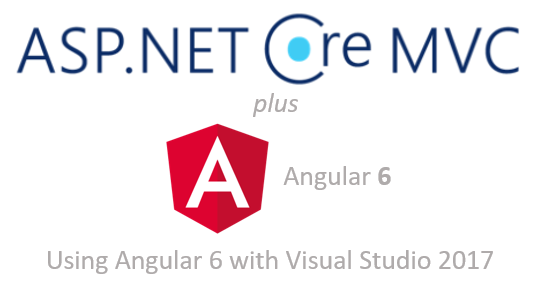 The Angular project template has been updated in ASP.NET Core 2.1-preview. The new template makes several improvements over the old one. Let’s take a look!